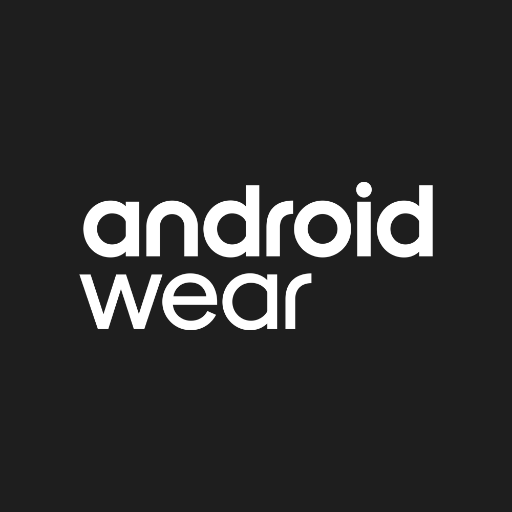 Android Wear has a new Twitter account to call its own, @AndroidWear. This gives you another source of Android information to drop into your feed and pad out the space between Android Police posts. The account is brand new, with only a single hour-old tweet at this time. There's no new information to find at the moment. Instead, you get to start your relationship with the twitter account by watching an Android Wear promotional video. This video has already been around for a few weeks, but chances are there will be more where that came from.